I would've finished this, but I had to go. Personality:Very heroic and brave, also very quiet. Background: What is your character's History? Be detailed, two paragraphs at the least. He had decided to join the USNC at age 8. He started using guns at age 9 and was a good sharpshooter by age 14. He finally joined the UNSC at age 22, right after he finished college. He climbed the ranks quickly. Hunter was well respected by peers much older than him. 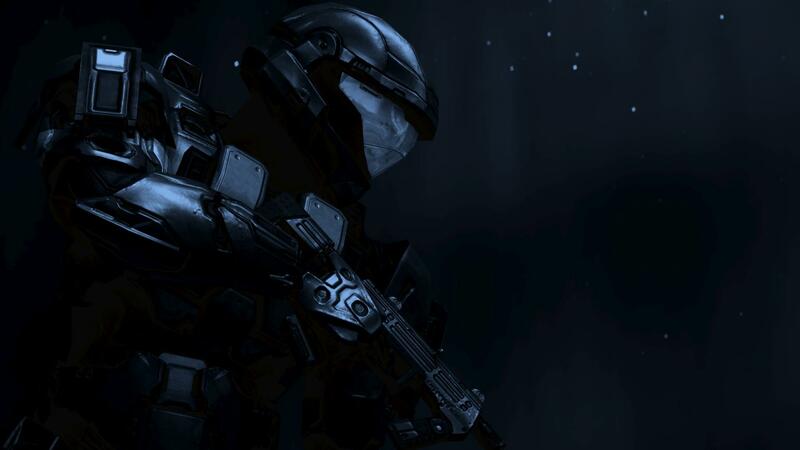 His favorite weapons are the Assault Rifle, Shotgun, and Sniper Rifle, but he's efficient with the Spartan Laser and both the Rocket Launchers. His brother was killed by a Hunter.